I’m not up on my Irish history, even though I’m of Irish descent from a couple different ancestors. The incidents in this book revealed a part of Irish history I’d heard about, but only in passing. The life and trials of Clare Hanley are well-described and each chapter drew me further into her life. 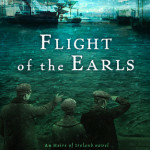 If you enjoy historical fiction, this book certainly lives up to that expectation. 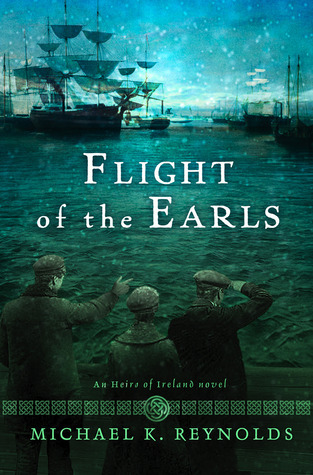 I prefer the romantic side of historical fiction, and “Flight of the Earls” does have some romance, but not enough to categorize it in the romance genre. However, it kept me engaged and willing to spend my time reading it.